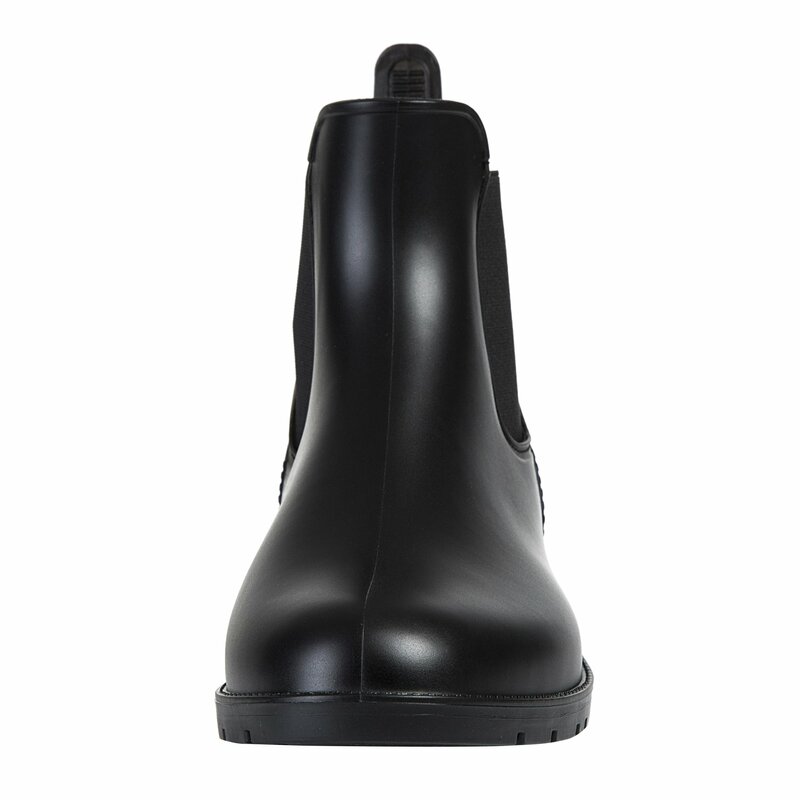 – Heel measures approximately 1″, Shaft measures approximately 5.4″ from arch. 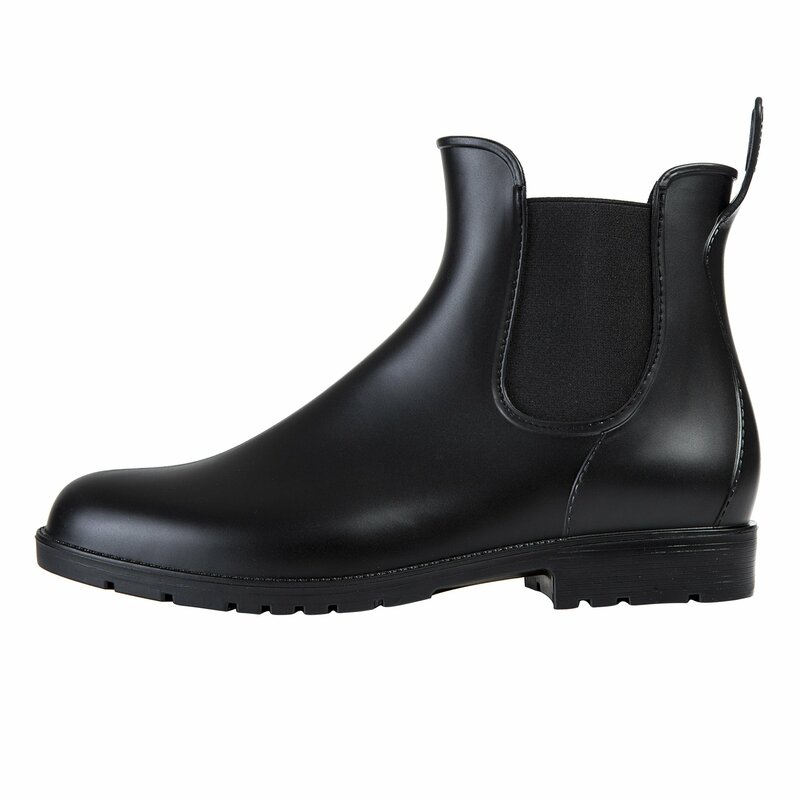 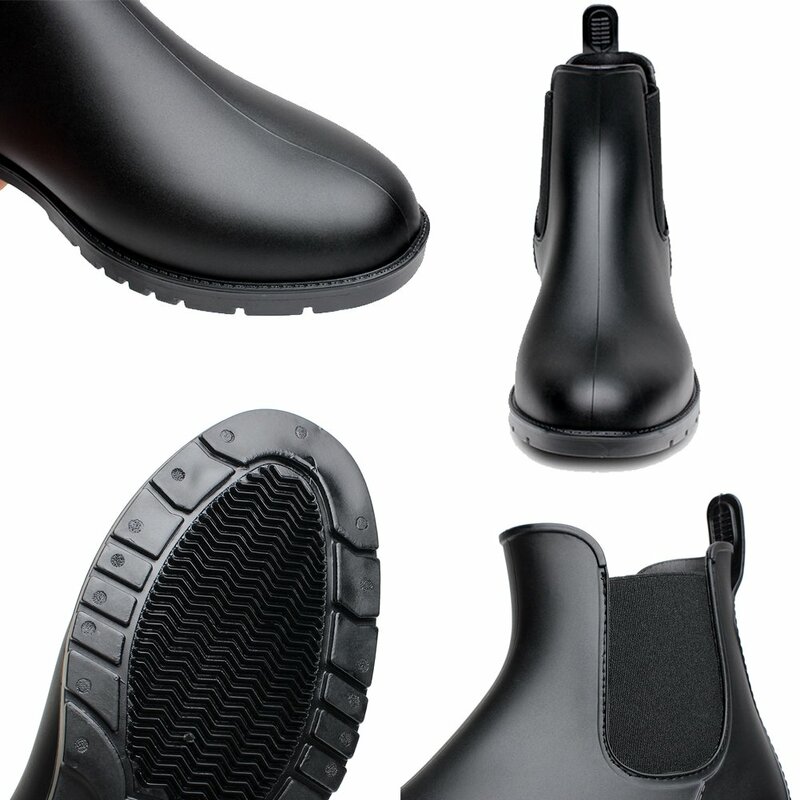 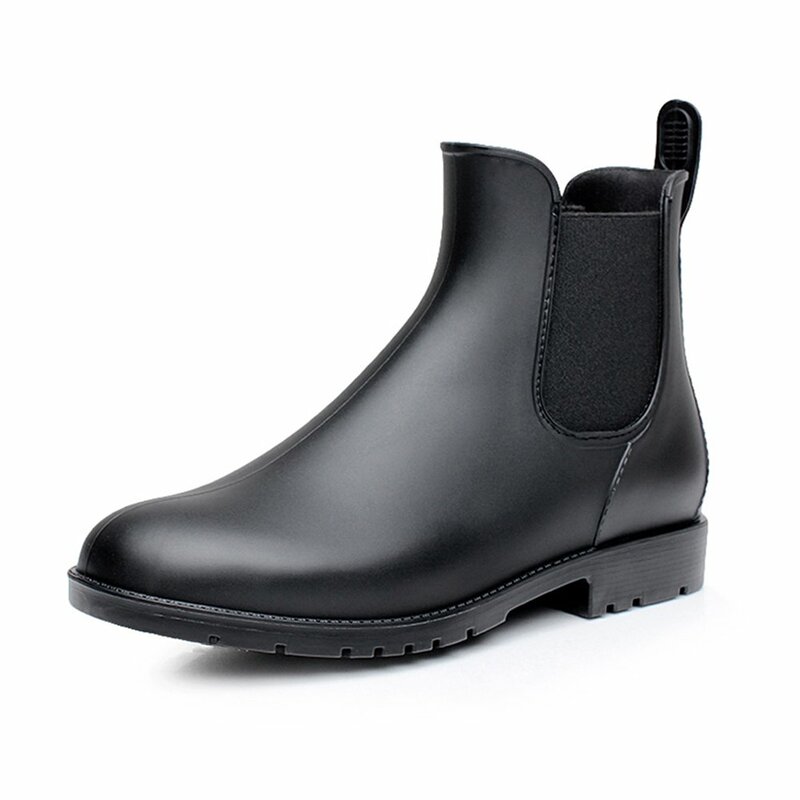 – Removable insole and textile lining, make it comfortable and won’t feel rubbery inside. 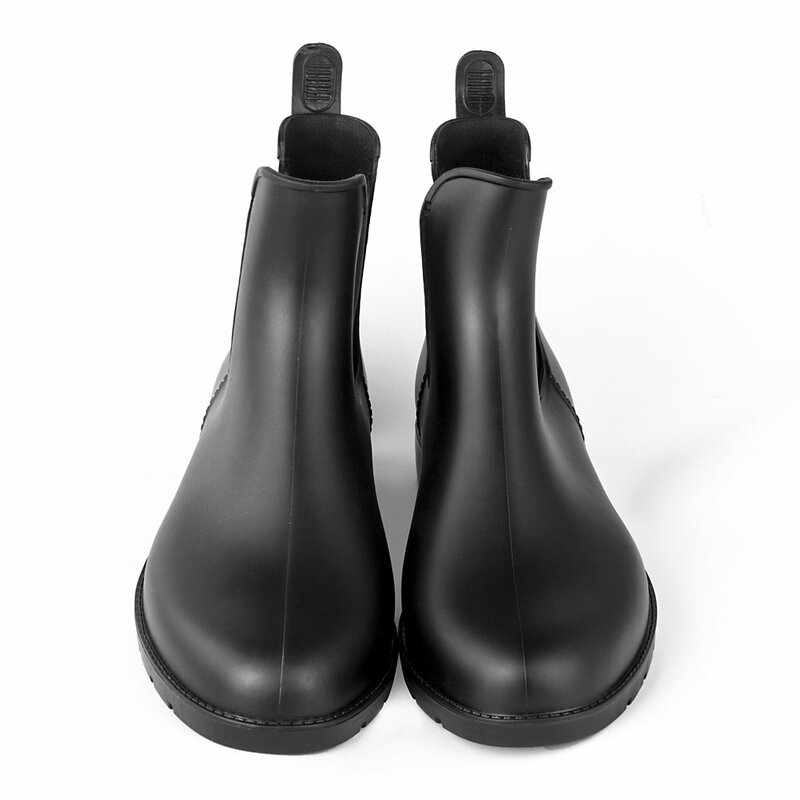 – Please note: Shoes may have a slight rubber odor. 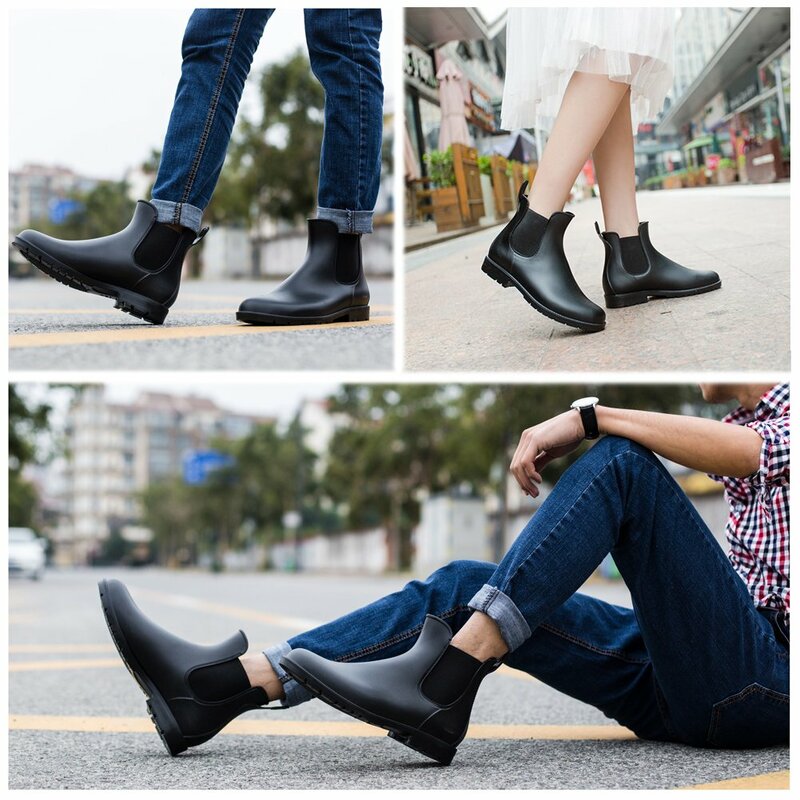 If you do mind it, please think carefully before purchase. 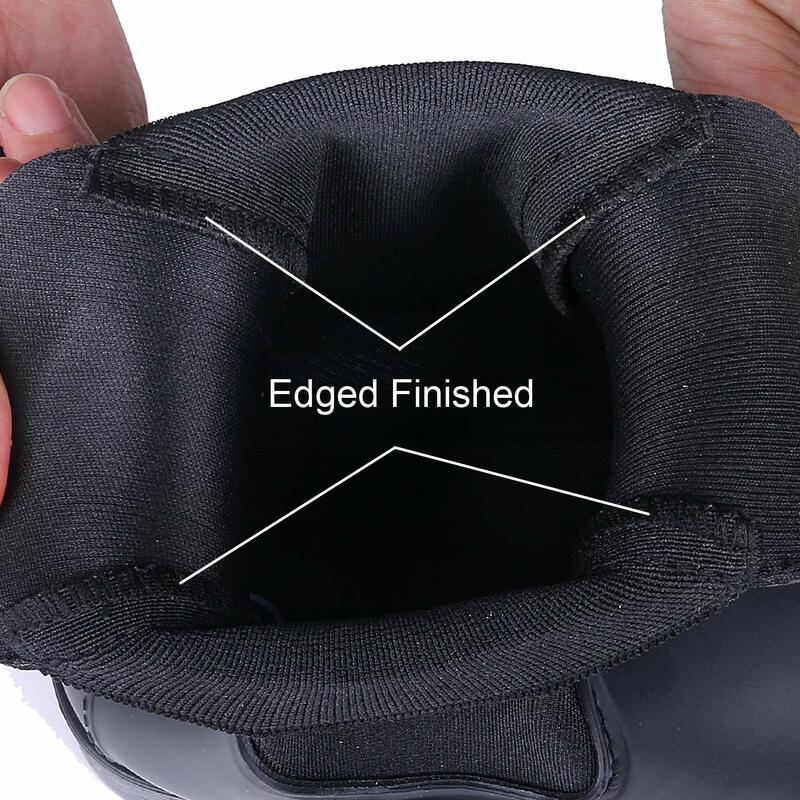 Inner fabric edge finished, reduce rubbing discomfort at ankle – WARNING: Those items without edge finished are FAKE products, please file a claim for refund!